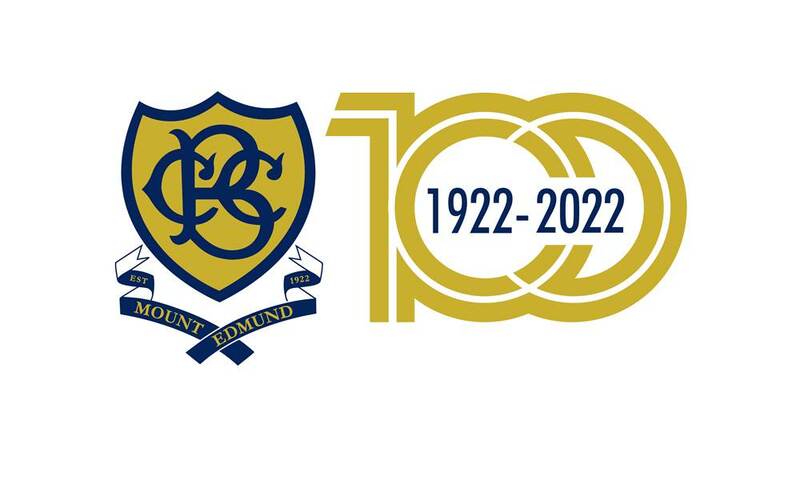 CBC invites all Old Boys and Alumni to our 100th Birthday Celebrations in September 2022. Follow the CBC Centenary Facebook Page @cbccentenary for detailed updates. How will you celebrate YOUR CENTENARY? Send us your views and suggestions for the centenary celebrations.